World Diabetes Day exclusive design offered at a special price of just £9.99 with £5.00 off every sale donated to www.inputdiabetes.org.uk. World Diabetes Day 2018 exclusive design offered at a special price of just £9.99 with £5.00 off every sale donated to www.inputdiabetes.org.uk. 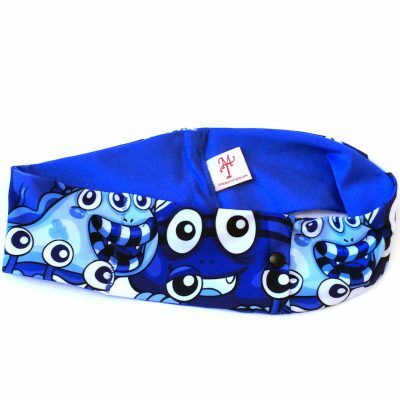 World Diabetes Day – Limited Edition super slim insulin pump waist pouch. 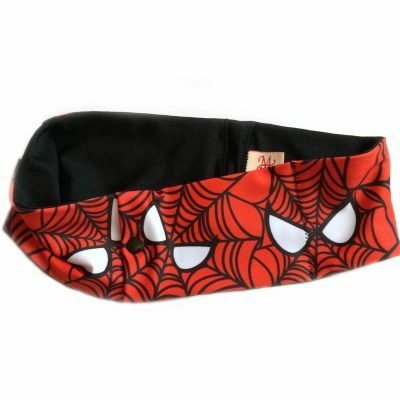 Half the width of the standard waist band, measuring only 7cm, made using top quality soft lycra. 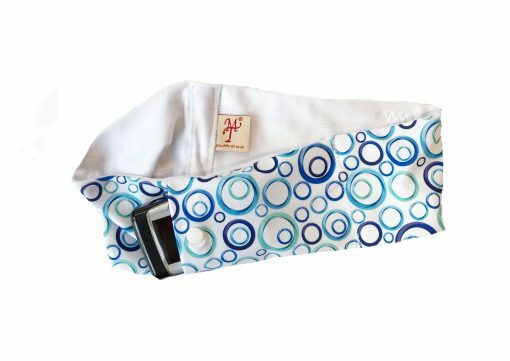 Each pouch has a concealed pocket with a popper that will stretch to securely hold your insulin pump. 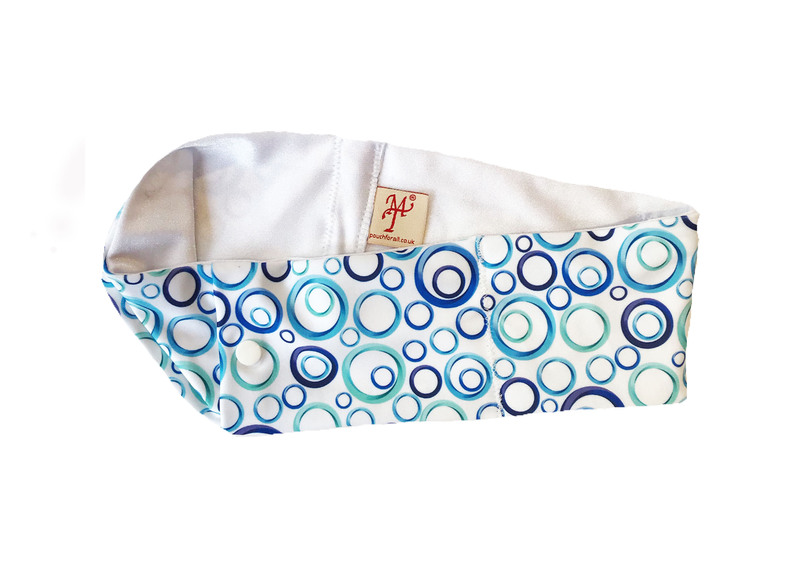 Made for comfort with a soft seam; you will forget you are wearing a pouch. The pouch can be discretely concealed under your clothing or worn on top. 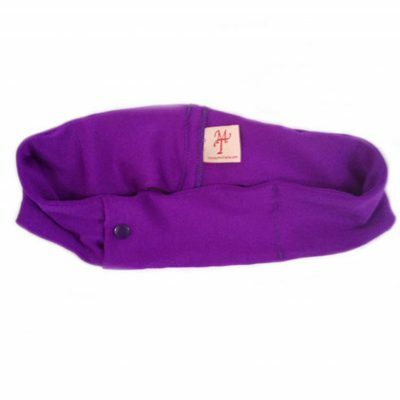 Suitable for day wear, sport or night time. Adults or Children. The band width is approx. 7cm with a popper pocket. Cool wash, do not tumble dry. *Exclusively designed fabric in this offer has been kindly donated by Funkifabrics. 18"-22", 23"-26", 27"-30", 31"-34", 35"-40", 41"-45"